This platform was created by our members at our 2017 Annual Meeting. 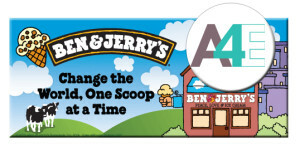 It represents our primary goals as an organization for the coming year. 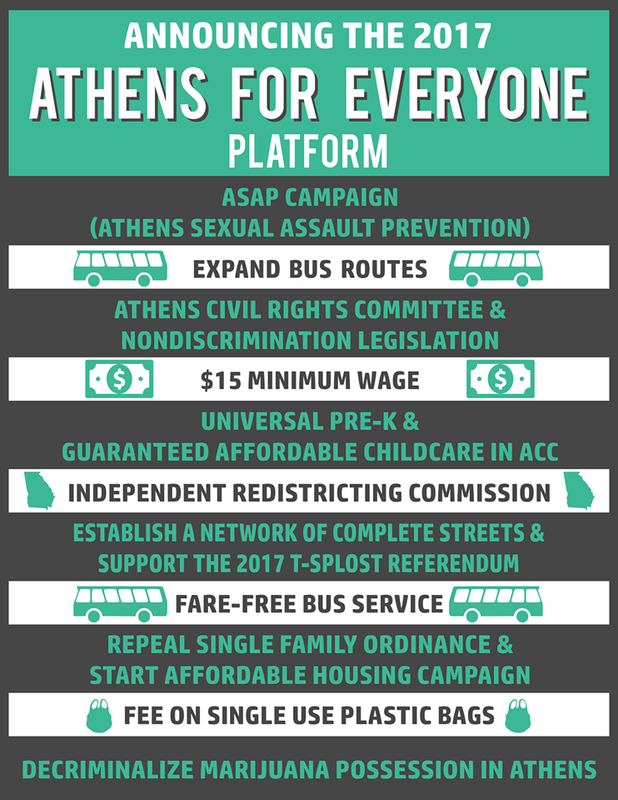 Athens for Everyone works to advance the goals of the left-progressive movement through transformative changes like single-payer healthcare, free higher education, and an end to all deportations. These large-scale goals are supported by a number of groups across the country and around the world. 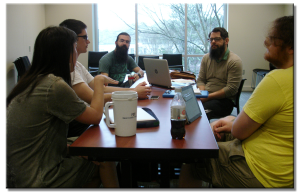 Our platform brings this broad vision to local level, where our organizational power is greatest, in a way that has not before been done by any other group. These demands, which we will work to achieve this year and advance in the local conversation leading up to the May 2018 elections, were put forth and voted on by our membership. They include initiatives A4E has already been working on and also others that we’re now positioned to tackle for the first time. These goals are both achievable and important to our community. The following description of the platform planks will introduce what we want, how it will help Athens, and where we’re at in the process of achieving each plank. We live in a fundamentally unequal society and world. That inequality takes shape along lines of economic distribution, race, gender, and national origin, among many others. It is not that way by accident or by some law of nature, but rather has been deliberately structured to benefit those who make the rules. Many forms of this inequality are on stark display in Athens. Our 38% poverty rate ranks as the nation’s worst in a county with more than 100,000 residents. Affluent students see our city as a four-year playground and our society builds lazy rivers in their apartment complexes, while low-income students are excluded from help paying for early learning for their children. The profits created by the labor of our residents, who make poverty wages as low as $7.25/hour, enrich our society’s already rich ownership class, most of whom live far from Athens-Clarke County. Sexual assault forever changes the lives of too many women, who are too often disbelieved or blamed. Black Athenians are four times more likely to end up incarcerated for the same crimes that result in a slap on white wrists. Other neighbors face traffic stops with invented pretexts, knowing that they were targeted for driving while Latino. Undocumented Athenians of all origins face the threat of being ripped away from their homes and families in a disorienting ICE raid at 5 am. And in the time of Trump and Republican control, each of these injustices looks to become more acute. And so we are called to act, as the oppressed, as allies–so often as both–and as a community. The forces of societal progress have overcome monstrous, complex systems of oppression before. We march, write, and organize in the steps of those who resisted monarchy to build a republic, who resisted slavery to win freedom, who struck against the capitalists to win the 8-hour work day, who fought patriarchy to win universal suffrage, who rejected silent suffering to win Social Security, who resisted segregation to win equality before the law, who stood up against the polluters to win clean air, and so many more. When we fight, we win. The members of Athens for Everyone stand with our allies in this community, around the United States, and throughout the world, committed to do the work we know it takes to add new victories to the rich history of progress, to resist enduring systems of oppression and the menace of Trump, to build on the accomplishments of those who came before us in the struggle and to carve out new avenues for human emancipation. Our feet are firmly planted in this Georgian soil, and the sky’s the limit for what we can accomplish together.